As a manufacturer we offer an extensive selection of uPVC colours to complement any window design with our in-house spraying facility - exclusive to Starglaze. Our painted uPVC windows are ideal for those looking to maintain the traditional character of their properties. 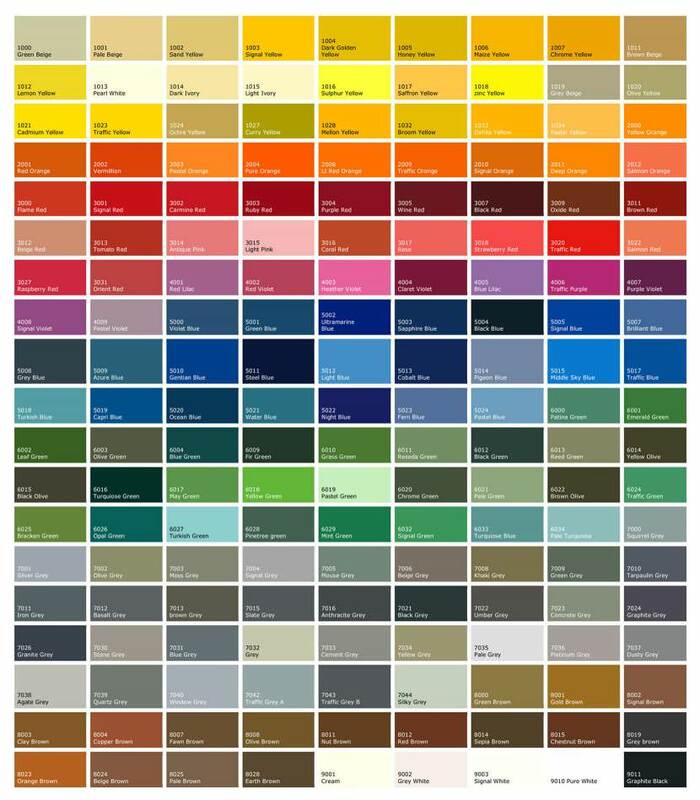 Choose from a range of over 200 RAL colours and finishes. You can have your uPVC frames painted in virtually any colour. Contact us to discuss your colour requirements. Our in-house paint spraying facility ensures a fast turnaround even on coloured frames. Our exclusive colour spraying option is not only reserved to windows, we are also able to spray any doors, panels, vertical sliders and even full conservatories. The required amount of coats are applied and the frames are then baked at 50 degrees for up to three hours before being allowed to cure for 5 days. Once our team are happy that the colour has stabilised, the profile is passed through a series of quality control checks. This is to ensure that only the very best painted uPVC windows make their way to our customers.